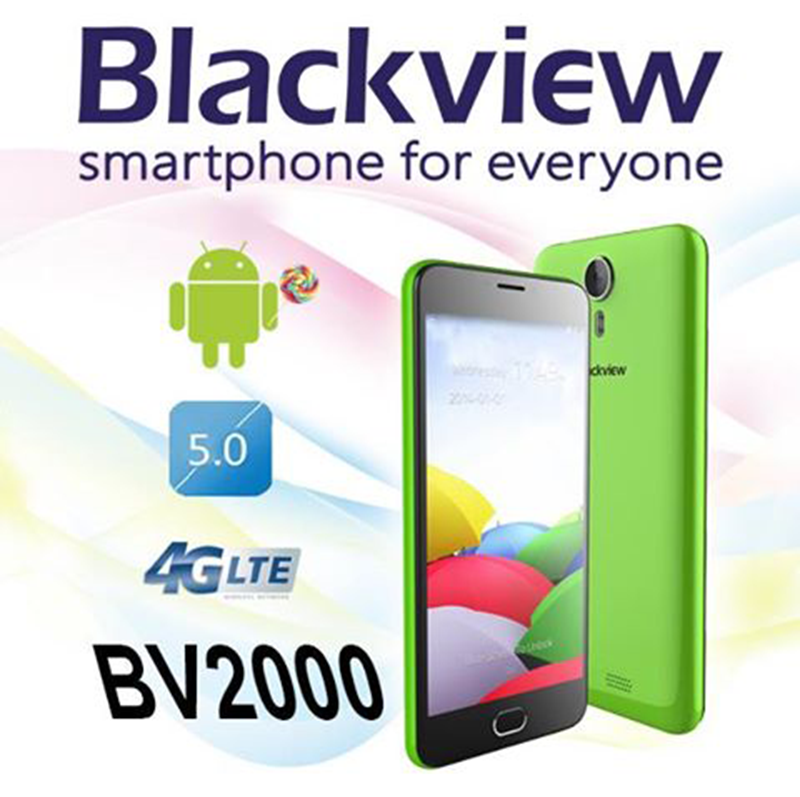 Blackview BV2000 Coming To The Philippines Soon Too! An Entry Level LTE Device With 64 Bit Processor! Home / blackview / mobile / news / Blackview BV2000 Coming To The Philippines Soon Too! An Entry Level LTE Device With 64 Bit Processor! Aside from the rugged Blackview BV2000, Blackview Philippines also posted in their Facebook page that the entry level LTE goodness of Blackview BV2000 is also coming to the Philippines soon. In case you missed it, the Blackview BV2000 is a 5 inch HD device that runs on 1 GHz 64 Bit MT6735 quad core processor, has 1 GB of RAM that's the basic requirement right now, 8 GB of expandable ROM and 2,400 mAh of battery capacity. This phone also boast 8 / 5 MP cameras, Android 5.0 Lollipop OS and FDD LTE connectivity. The Blackview BV2000 is priced at USD 83.20 internationally which is around 3.9K when directly converted to Philippine Pesos. Let's just hope that Blackview won't go far behind that price tag for them to have a good budget contender.